You have to create a home where you want to go after a tiring and trying day. That homey feeling is all you need to relax and recuperate for the challenges of tomorrow. With this, it is important that you keep it conducive, clean and tidy. Beautifying your home comes to your mind when you talk about a conducive environment. 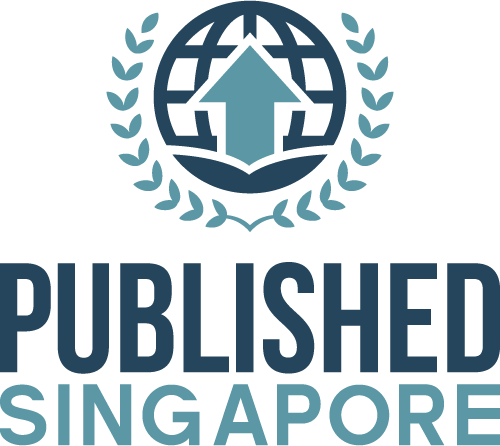 There are many home styling ideas here in Singapore. You can incorporate one or two depending on what you really like. Home styling is a fun activity because it gives you chance to be yourself. When considering it, you have two options – whether to do it on your own or hire home styling experts. If you want to save, you have to do it on your own. Do not worry because there are many guidelines that you can consider. 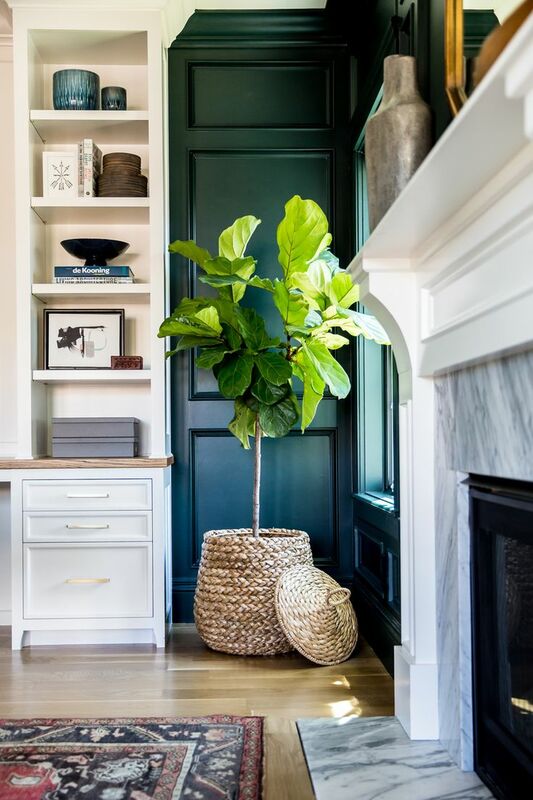 If in this case you considered incorporating plants in your interiors, there are some tips in store for you. 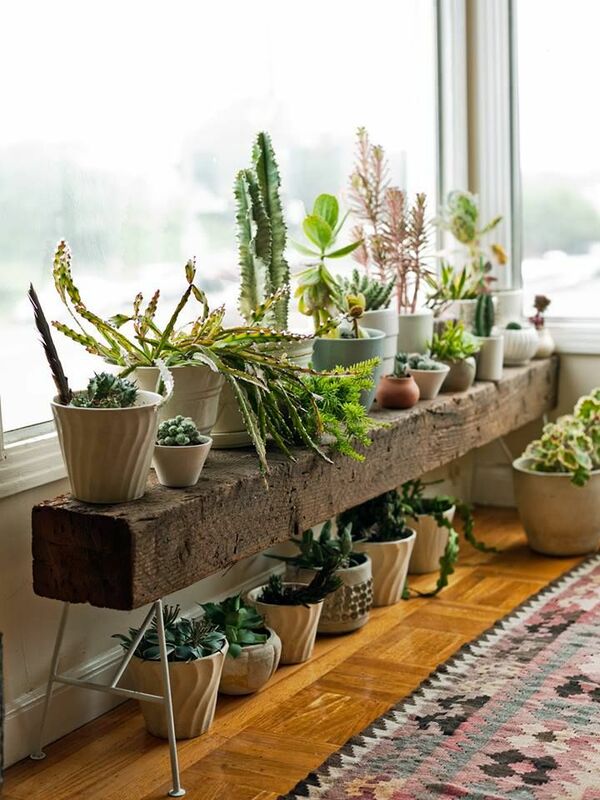 You have to remember though that home styling using plants is more than just filling a pot and then place it on your windowsill. When you consider home styling, you also have to consider decorating it at the same time nurturing it. This will be a challenge especially if you are living in the metropolitan. One of the most popular climbing plants that you can use as a centrepiece is passiflora or passionflower. These plants grow indoors and if well guided (using sails, ribbons, tape and fishing wire), it can be good to look at. You can use it as a centrepiece in your laundry bin for example. Another famous climbing plant is hoya carnosa. This plant is good to look at because of its different colours with shiny leaves. 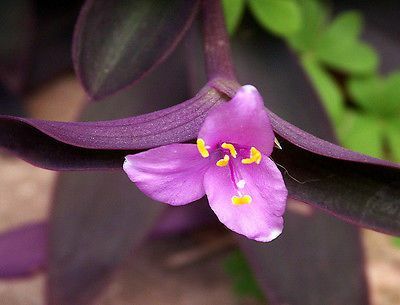 Tradescantia pallida is a beautiful hanging plant that is colourful. It also offers a look like that of string pearls. This plant is truly eye catching especially if it is paired with other plants like devil’s ivy and zebrine. Now that you know some hanging or climbing plants, it is time that you consider methods to take care of it. According to experts, the care depends on what plant you choose. The best thing that you should do is to research first before actually buying. The practical thing to do is to keep them healthy. You also need to keep them need so pruning is welcome.